We believe that our Church Family is just a part of greater things that are happening across Canada. Alliance Community Church partners with several organizations nationally. In Sylvan Lake, Youth Unlimited is represented by both Incline Industries and Timber Coffee Co. Both these organisations serve to bring our community together and to share the good news of the Gospel to our youth. Find out more on their website. Samaritan’s Purse is a Christian relief and development organization that takes its name from Jesus Christ’s story in the Bible of the Good Samaritan. In Luke 10, Jesus tells of a man from Samaria who finds a traveler robbed and beaten at the side of the road, in desperate need of help. Like that Good Samaritan, Samaritan’s Purse provides aid to hurting people-victims of war, disease, disaster, poverty, famine, and persecution. They do it regardless of their religious faith, race, gender, or socio-economic standing. They usually partner with local churches, just as the Good Samaritan partnered with the innkeeper. And they continue to nurture that partnership, and monitor the effectiveness of our work, just as the Samaritan arranged with the innkeeper. 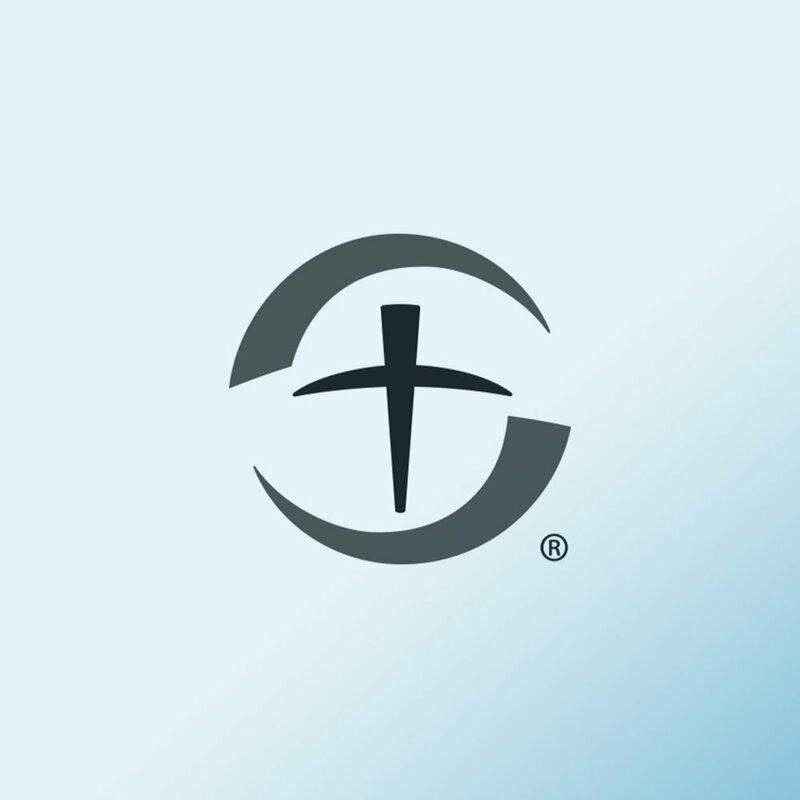 The Gideons International In Canada is an association of Christian men and women who share God’s Word with effective and engaging forms of Scripture—reaching people everywhere with the Gospel through personal witness and partnership with the local church. The mission is to impact lives with the gospel, because the gospel changes everything. A new expression of the gospel in the town of Ponoka. Christ Centered, Spirit Empowered, Mission Focused.